There are a plethora of apps that allow you stream music from your device, purchase some latest songs, share the music, enjoy the radio stations, etc. 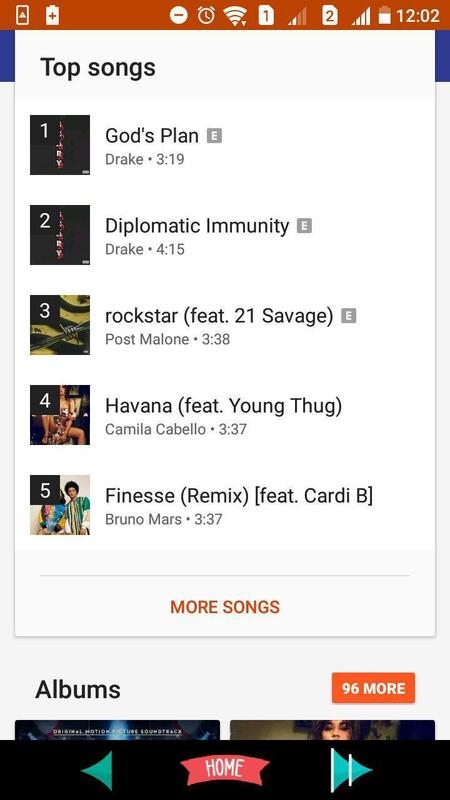 However, Google’s Play Music, with numerous benefits in both its free and paid version, enhances the music listening experience by leaps and bounds. But it is indispensable to know the various features, functionalities, and operations of the app to leverage it to its full potential. Let’s get started! Tap the search bar located on the top. Type in the song title, genre or artist’s name. Hit the search icon to begin the search and see the results. 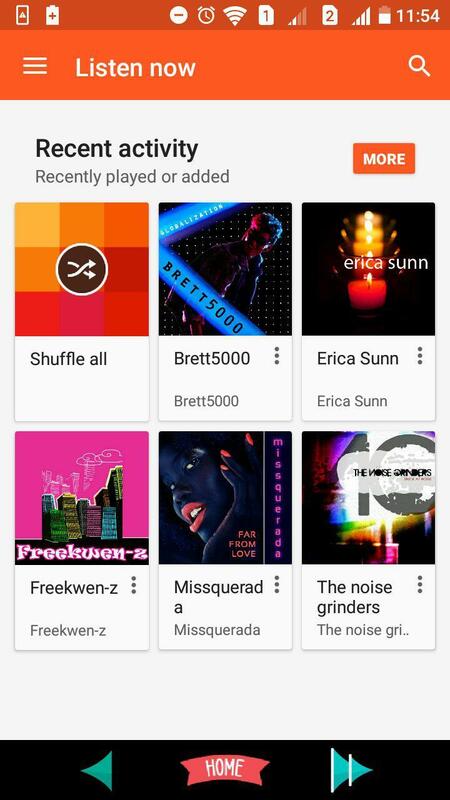 There is also a way to browse the music without any search terms. Hit three horizontal bars in the top-left corner and this will open the side menu for you. From there, you can select Top Charts to see trending music, New Release to find out new songs, and Browse Stations to see all the radio stations. Tap on the three-dot menu icon. It will be located just beside the track or song album that you wish to purchase. You’ll be redirected to album listing of your desired music. 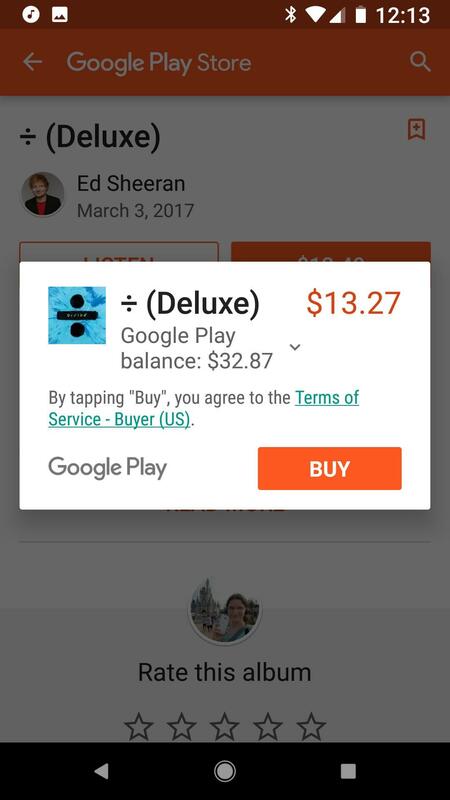 Hit price box next to the song or orange price box next to the album. Tap on the Buy button to confirm your purchase. 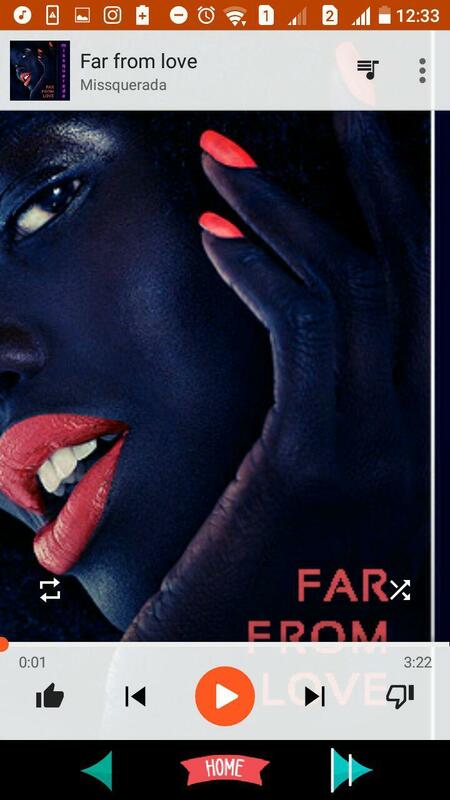 Tap on the three-dot menu icon located beside the track or song album. Tap on the ‘New Playlist’ option. Give a name to your playlist. 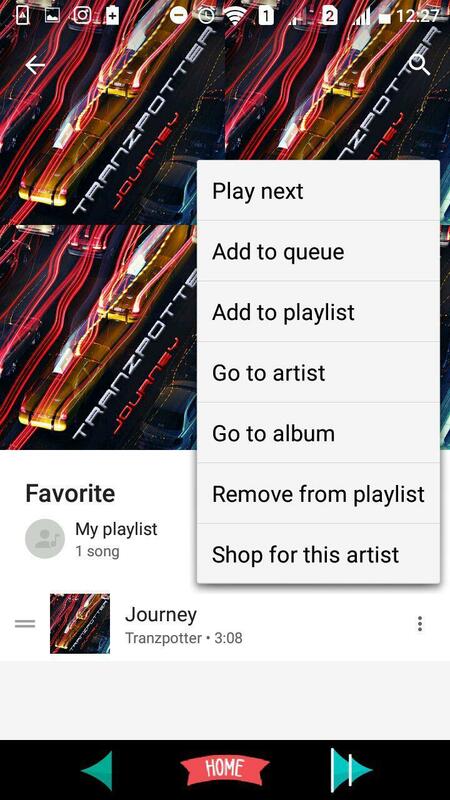 Tap on ‘Public’ if you wish to share your playlist with other users of the app or with your friends. 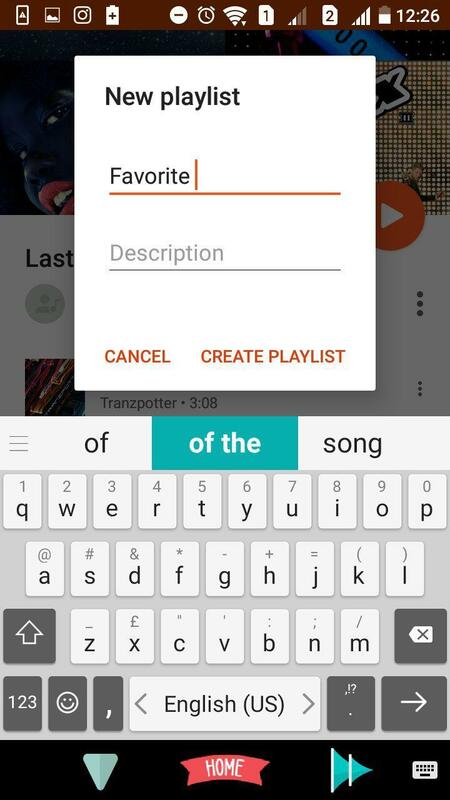 In order to add songs to your existing playlist, repeat the step number one and two mentioned above. Once done, you will be shown your newly-created and the old playlists. 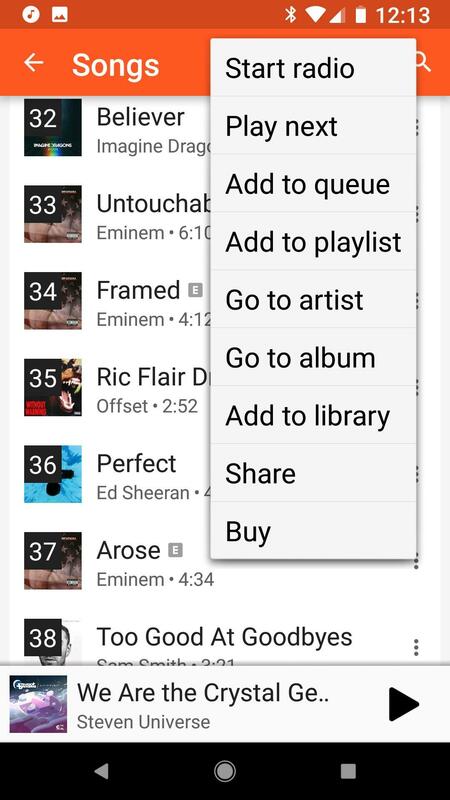 Just tap a playlist that you wish to add your music or album to. In case, you have added your song to a wrong playlist, do not fret! 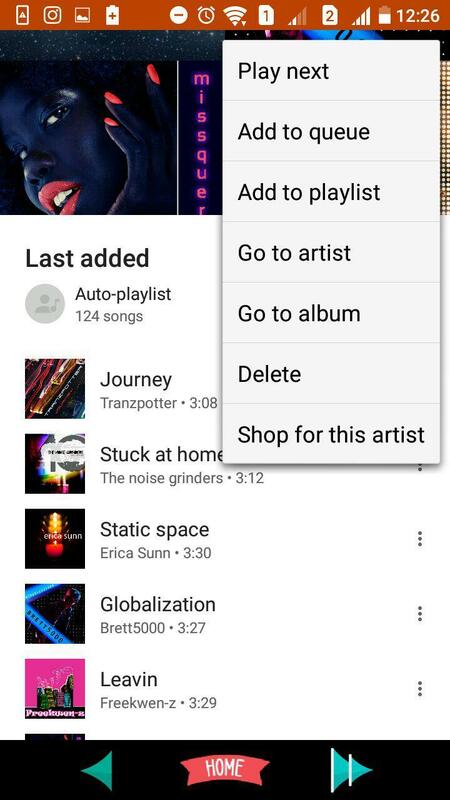 It is easy to remove a song from a playlist. 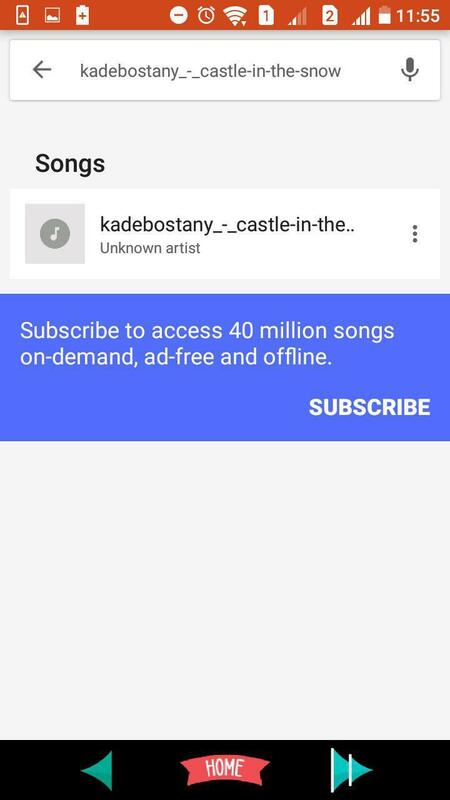 Go to the playlist; you have accidentally added your song to. Tap on Three-Line Icon located at the top left corner. Kids: These are the music stations that have been designed for kids and families. 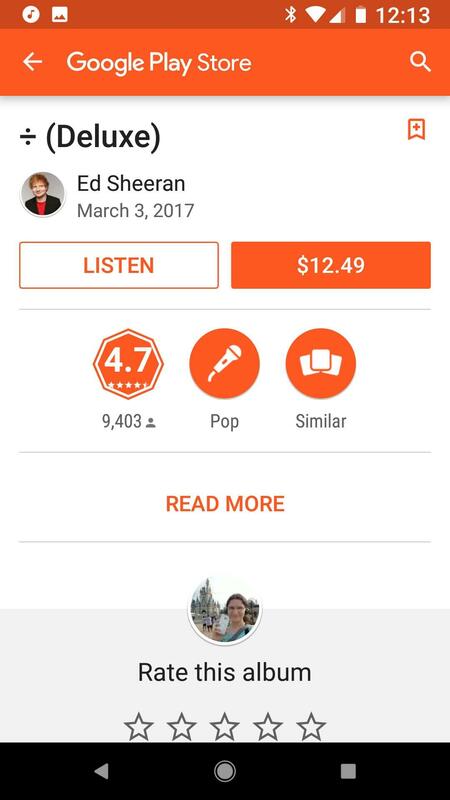 The app recommends you music and albums from time to time. However, it is necessary that you refine your taste so as to instruct the app for better recommendations. You can do this with liking or disliking a song. There is a like and dislike button on the playback window. Hit one of them as per your liking and taste. Tap on the 3-dot icon on the podcast page. Tap ‘Auto-Get’ to instruct the app to get the new episode of your subscribed podcast automatically. Tap ‘Notifications’ to activate push notifications. Tap ‘Playback Order’ to have a podcast from old to new rather than from new to old and vice versa. To confirm your subscription, tap on ‘Subscribe’ again. Install the app (or use it if you have it already installed on your device) and follow the processes mentioned above. Rejoice your favorite music. Either relax to your soothing tune, sway to the beats of some rock music, or learn about your favorite topics with the podcasts. 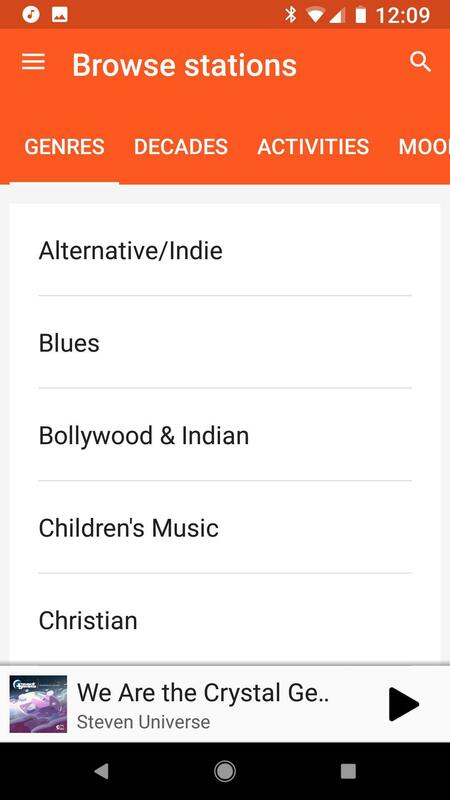 Undertake all with Google Play Music. Copywriter/Marketing Manager. Loves ice cream and Mr. Robot.